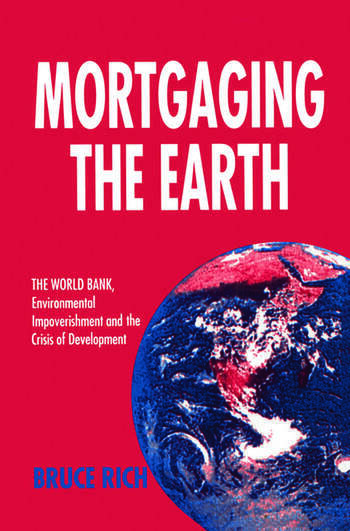 This critique of World Bank operations examines the effects of this organization on the societies in which it operates. Highly critical of the Bank's practices in its 50 years of operation, the author demonstrates how the Bank has become virtually unaccountable and a law unto itself. He describes how the Bank has supported oppressive regimes and loaned money to support large projects which have displaced local populations. He argues further that the Bank's current policies of structural adjustment are arresting the development of Third World countries.